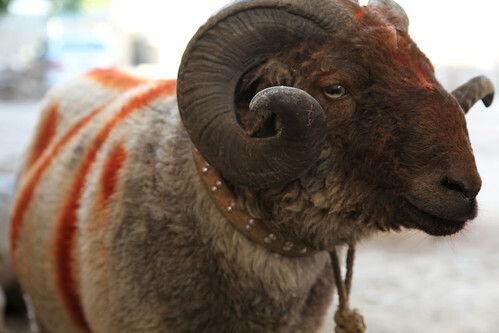 The fighting ram, originally uploaded by nobodaddy69. Animal fighting is a popular sport in Afghanistan..
Somebody better call PETA sharp sharp! I should get a commission for that picture, its closer to my house than yours!